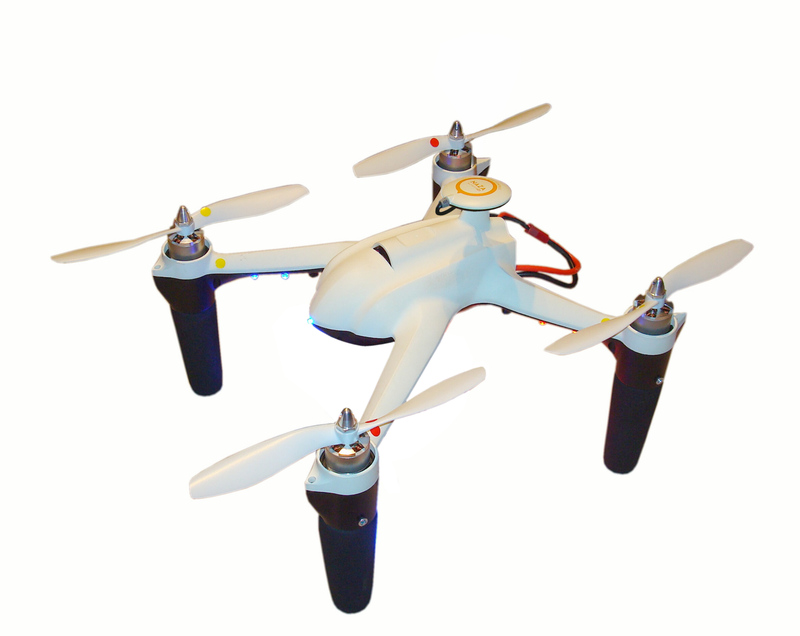 The Snelflight Ghost is a fully-featured camera ship suitable for hobby use or light commercial aerial work. It is capable of carrying a professional camera such as a SJ5000+ or GoPro Hero 4, to produce outstanding video footage. The aircraft comes fully-assembled, tested and ready to operate. The Ghost is fitted with the state-of-the-art DJI Naza M V2 flight controller, as used in market leading machines such as the Phantom 2. The Ghost achieves equal or superior performance and flight times while offering a significant cost saving. Please note that a flight battery is included with the aircraft, but a charger is not. Please add this to your order if you need one. This video shows a detailed independent review of the Ghost. State-of-the-art flight performance, with self-levelling, GPS auto-hover and failsafe return-to-home modes selectable from the control transmitter. Delivered fully-assembled and ready to operate. Best-in-class flight times up to 15 minutes with full payload. Wide undercarriage for extra stability during take-off and landing. Generous 50mm ground clearance below the camera. Modular design – the payload system attaches to the aircraft with just four screws and two electrical cables, for easy servicing. After-sales support among the best in the industry. Comprehensive, plain English, full-colour manual.